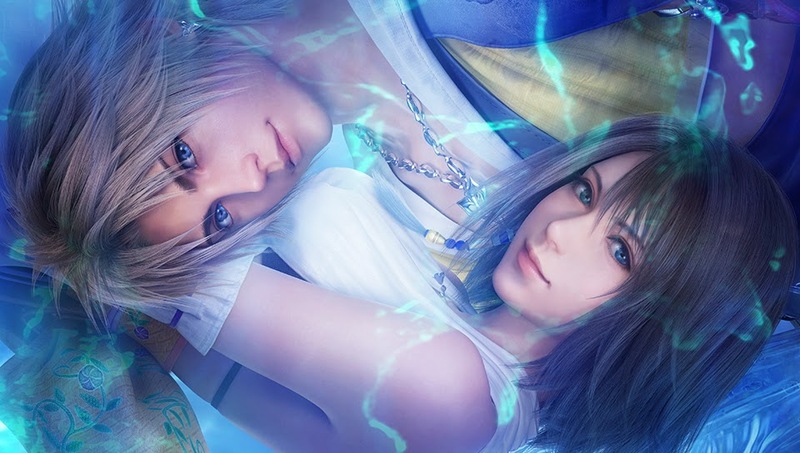 Sony Computer Entertainment Japan Asia announced last Wednesday, April 1 that the English and Traditional Chinese localized version of PlayStation®4 software FINAL FANTASY® X/X-2 HD Remaster will be released in Asia region on Tuesday, May 12, 2015, while the Japanese version will be released on Thursday, May 14, 2015 at a price of PHP2,299 for the English and Traditional Chinese, and PHP2,499 for the Japanese version. Pre-orders will start from 17th April, 2015 (Friday) at PlayStation® Authorised Dealers. Customers who pre-order can receive a limited Steelbook™ while stocks last. Pre-orders will end on 3rd May, 2015. FINAL FANTASY X, which was released in 2001 on PS2®, was the first game in the franchise to feature voice acting. The game earned critical acclaim for both its emotive storytelling and stunningly delicate graphics, and is still adored by its fans. In 2003, with the release of FINAL FANTASY X-2, it also became the first Final Fantasy game to spawn a direct sequel. Combined, both titles shipped an impressive 14 million copies worldwide. And now, after Final FANTASY X and Final FANTASY X-2 were remastered for release on PlayStation®3 and PlayStation®Vita in 2003, the two classical masterpieces are about to make their debut on PlayStation®4 in 2015.